Google will continue to sync your phone's photos and videos even after you delete Google Photos from your device. The company told CNNMoney on Monday that it's working on a fix. If you're an Android user and decide to stop using the app, uninstalling it will not stop Google (GOOG) from storing and saving your phone's photos in the cloud. "Some users have uninstalled the Photos app on Android without realizing backup as an Android service is still enabled," a Google spokeswoman told CNNMoney. "We are working to make the messaging clearer as well as provide users who uninstall the Photos app an easy way to also disable backup." 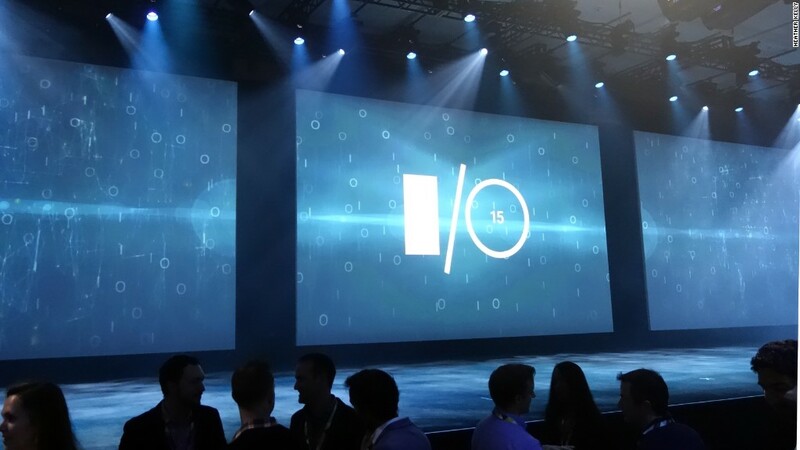 The app allows Google to automatically sync a phone's photos and videos to the cloud, among other features, such as creating slideshows and GIFs. Usually, when you delete an app, it stops working. 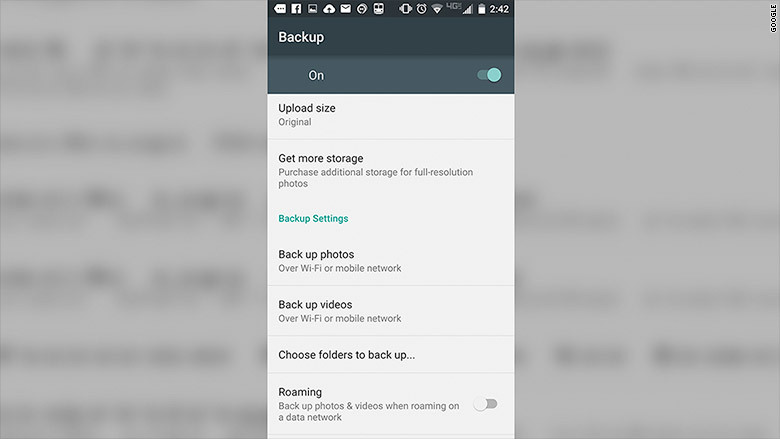 Google Photos' backup service doesn't work that way because Google will remember the settings and keep it turned on even if you decide to uninstall the app. To completely disable automatic syncing, go to Google settings on your phone, select Google Photos, and turn backup off. The issue was first reported by an editor at Business Journals late last week, when he discovered that hundreds of photos he had taken with his phone were uploaded online after he had uninstalled the app five weeks earlier. 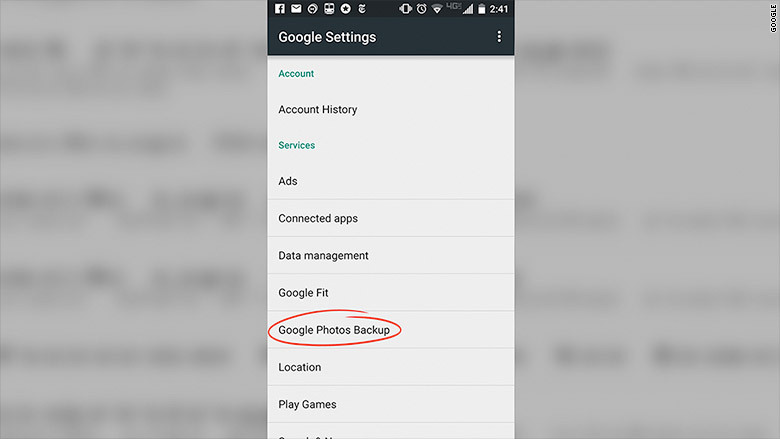 "All I had to do to turn my phone into a stealth Google Photos uploader was to turn on the backup sync, then uninstall the app," David Arnott wrote. When Arnott reached out to Google, he said he received a curt response: "'The backup was as intended."